Happy Australia Day everyone! 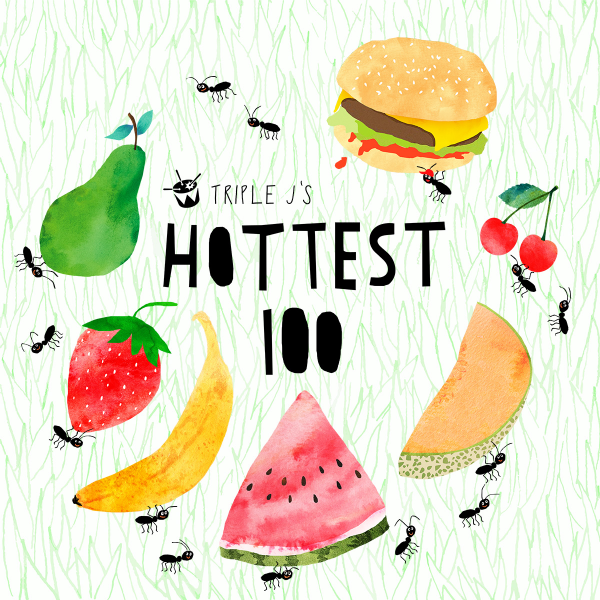 Every year, Australian radio station Triple J counts down the 100 hottest tracks of the year, voted on by listeners. This year’s countdown drew in a total of 2,255,110 votes, the largest amount ever received. As you would imagine, the list is Australian centric, with 66 spots taken by Aussies, including Flume taking the top spot. 2016 is the fourth year in a row where the winner was Australian, with Vance Joy in 2013, Chet Faker in 2014, and The Rubens in 2015. Childish Gambino, with his catchy single “Redbone”, takes the top American spot at number 5. Stream the hottest 100 of 2016 list below, from 100 to 1. If you missed our top 100 list, you’re in luck. Stream it here.